Welcome to Blankko, your oasis in Benalmádena. A place where the sun and the breeze are joined to create a relaxed and magic atmosphere that you will love for sure. 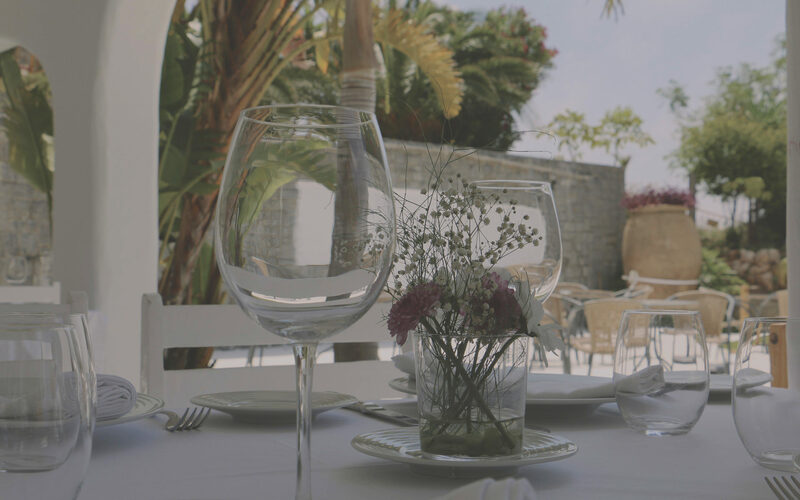 We want to be your favourite restaurant in La Costa del Sol. 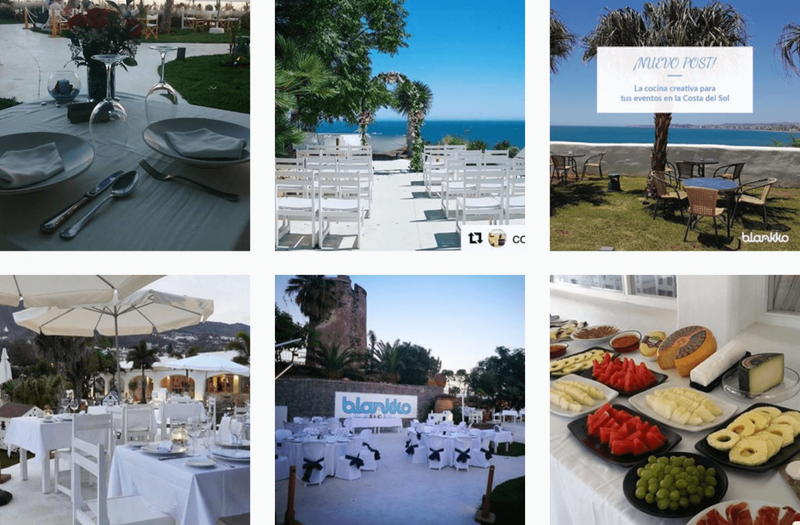 Blankko’s privileged location it is perfect to convert your event into an unforgettable experience that will be always in your guests’ memories. Weddings, company meetings, religious festivals… We book our restaurant for any kind of private event or celebration. 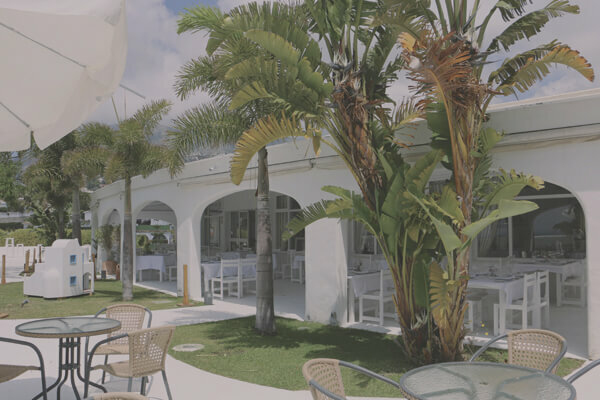 Our impressive terrace with sea views invites you to enjoy our drinks and cakes in the best atmosphere. 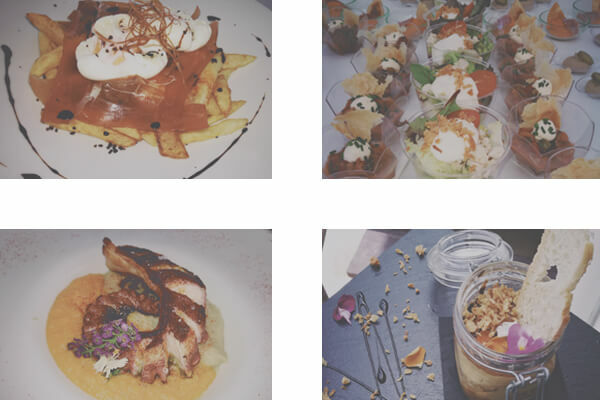 The most “chic” place to eat in Benalmádena. 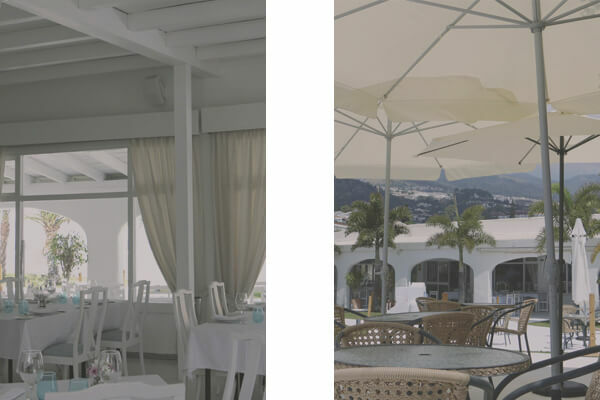 With a modern and elegant design, Blankko offers you an excellent gastronomic experience with sea views. Enjoy the fresh sea breeze; we have a closed hall too, for your most intimate events. OBSERVATIONS: it is lunch or dinner with family and / or friends, lunch or dinner company, group, wedding, communion, baptism, thus covering all your needs. On Wednesdays, reservations are accepted if it is an event, a wedding or another celebration. Contact us in the reservations phone number 952 44 33 98 or in the email reservas@blankko.es for everything you need.